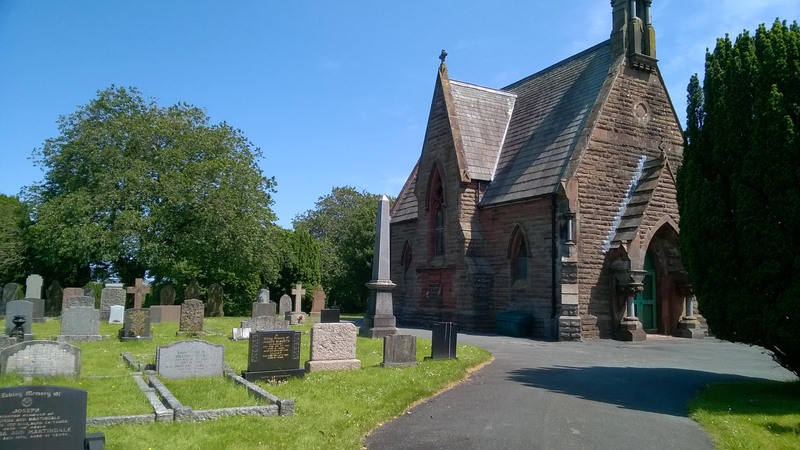 The cemetery is situated on North Road adjacent to the A595, it was founded in 1864 and boasts two chapels, a cemetery house as well as the Jubilee garden (opened on 1st June 2012 in commemoration of the Queen’s 50th Jubilee), the garden currently holds, an outstanding award presented to the Town Council by the Royal Horticultural Society. 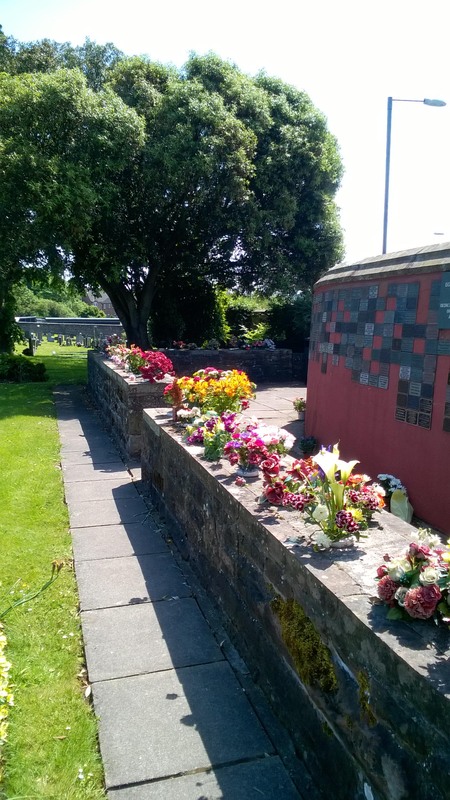 The cemetery grounds are open daily from 8am – 5pm and everyone is welcome to visit but please note dogs are not allowed in the cemetery and everyone is requested to respect this rule. Built in 1874, St John’s Church was founded to provide a more local church for the r apidly growing communities of Moor Row, Bigrigg, Woodend and Scalegill as the iron mining industry changed agricultural hamlets into small industrial residential villages. Built midway between the hamlets, on a site donated by the landowner of the adjoining estate, Jeffersons of Springfield, it is a solidly built sandstone structure, sufficiently well-designed and constructed as to be a Grade II National Heritage classified building. Victorian Gothic in local red sandstone. Grade 2 Listed. A fine church tower with b ells and chiming tower clock. On the original site of two chapels/churches of St Mary and St Michael – demolished then rebuilt 1884. Stands in own church grounds at centre of town just behind the main street. 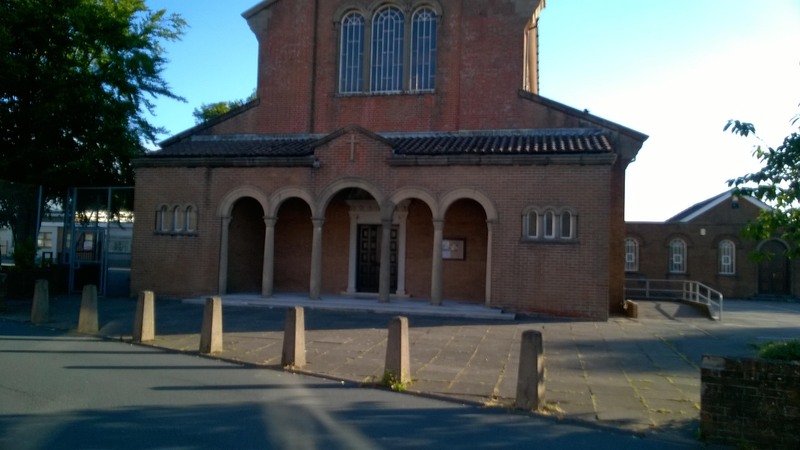 Egremont Methodist Church recently undertook a major renovation scheme. 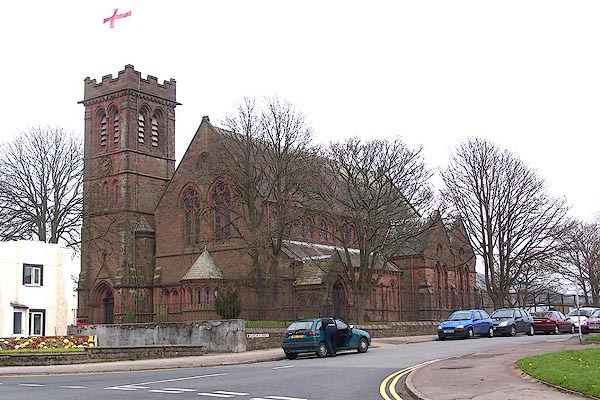 The Church has occupied its current premises since 1876, and has played an important role in community life since that time. 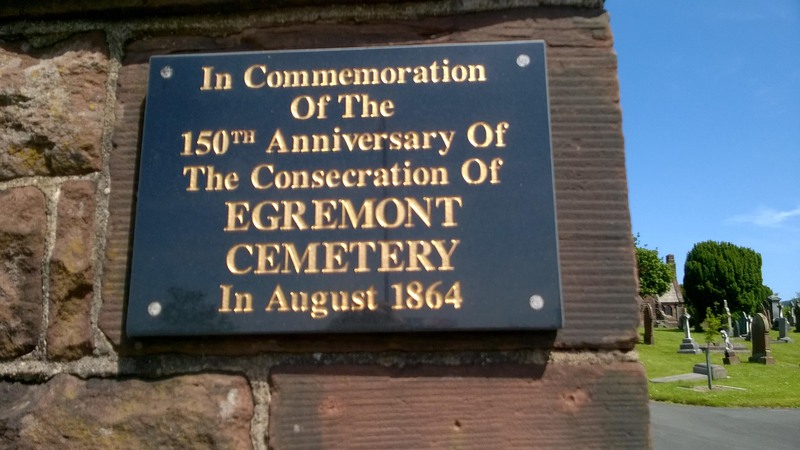 This role has evolved over the years with the needs of the communit y, and the time had come when our buildings were no longer meeting their potential in supporting our aim of serving the people of Egremont and the surrounding area. After much consultation, it was decided that the best way to use our resources in continuing support of the community was to convert the premises into a multi-purpose community facility.